The demand for electrical cars is increasing in China, making them the leading country in electrical automobiles. The idea of shifting towards a green future is currently in the works, with the country enforcing stricter emission standards and practices to reduce local pollution. Because of the increase for electric vehicles in China, the demand for cobalt has soared. Cobalt serves as a main component in the making of lithium-ion batteries, which as used in electrical cars. It is predicted that future prices will come close to $55,270 per metric ton, which is about a 150% price jump from its 2016 all time low. Cobalt is a brittle metal that is used in multiple alloys. 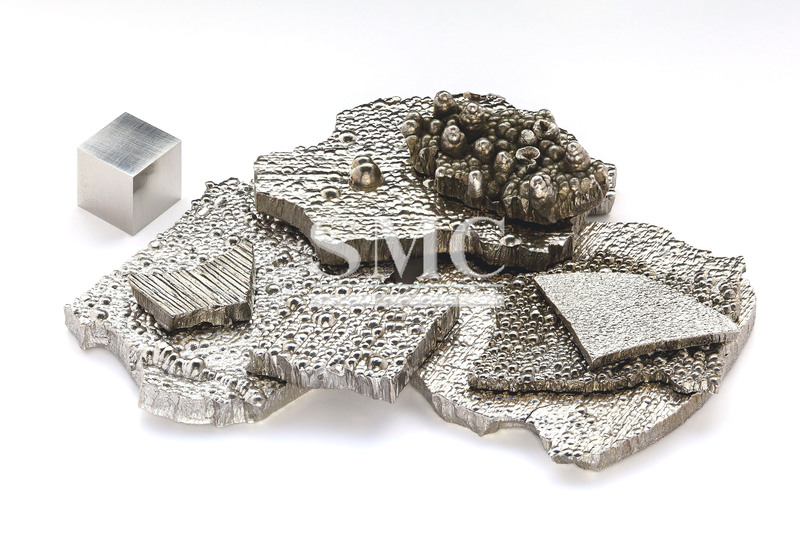 This metal has the ability to produce stronger, corrosion and heat resistant alloys. With a very high melting point, it has the ability to retain its strength in high temperatures as well as its magnetism. Naturally, it is common for cobalt to be extracted as a by-product of nickel and copper. Producing refined cobalt will have various extracting methods, depending on the materials, such as nickel or copper. More than 95% of the world’s supply for cobalt will be extracted from one of these materials. The supply for cobalt is not widely abundant compared to other metals. In multiple cases, the use of cobalt is used but not fully consumed. Those scraps are 100% recyclable, which can help reduce product waste as well as relish the resources. The initial application of cobalt dates back to 1450 BC, when it was used as a blue dye for pottery and glasses. Now, 20% of the demand for cobalt is used for super alloys to produce products for tougher applications, such as turbine blades and gun barrels. Cobalt is also used in wear-resistant alloys that are generally used for orthopedic and dental implants, as well as prosthetics. Because of its magnetic property, cobalt is used to produce permanent magnets that are useful in magnetic recording media, generators, and electric motors. Although being very versatile element, cobalt’s primary uses are for rechargeable batteries and chemical catalysts as well as pigmenting. So, electric cars are becoming more and more popular. In the future, cars that will have automated features and could possibly be self-driven will most likely be safer. This raises the question, will steel be needed anymore? Steel industries should not worry, because in order for cars to no require steel, they would have to completely redesign and change the vehicle. Steel is considered one of the most important materials and still remains dominant to other materials.